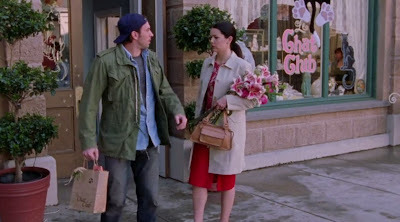 Filming Locations of Chicago and Los Angeles: Gilmore Girls: Season 1 - Episode 20; "P.S. 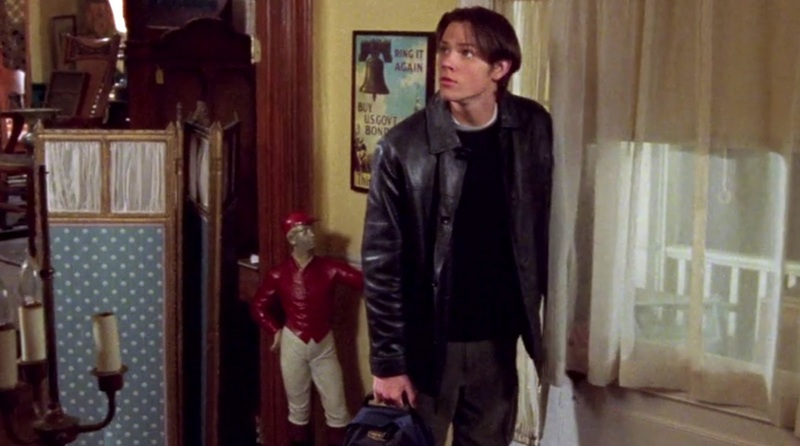 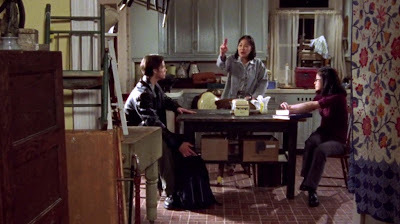 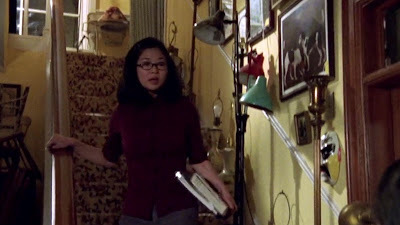 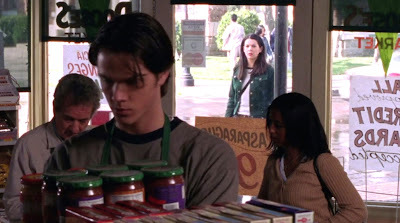 I Lo..."
Gilmore Girls: Season 1 - Episode 20; "P.S. I Lo..."